Palette embraces the artisanal and collaborative spirit of the Bay Area. Drawing from natural resources and a wide range of mediums, we partner with local artisans to create unique wares that integrate elegance, craft and functionality. These wares are integrated into the dining experience and can also be found in our Shop. Andrew Kontrabecki believes good functionality reaches beyond the function of wares, often changing the environment the ceramics are used in. His wares are imbued with a reductive style that isolates the purpose of the object while eschewing additional flourish and ornament, depicting the beauty of an object as it is and finding style in how it might interact with its surroundings. 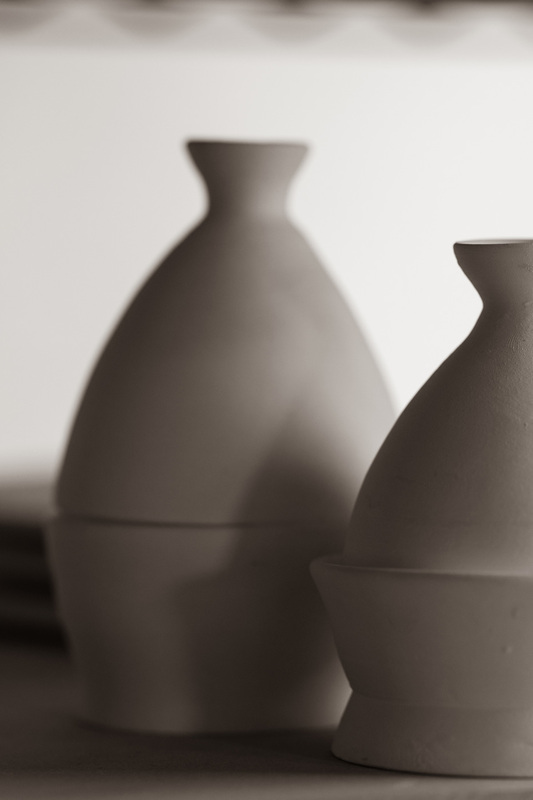 As house ceramist, Andrew leads the ceramics program at Palette, creating wares for the restaurant and Shop. 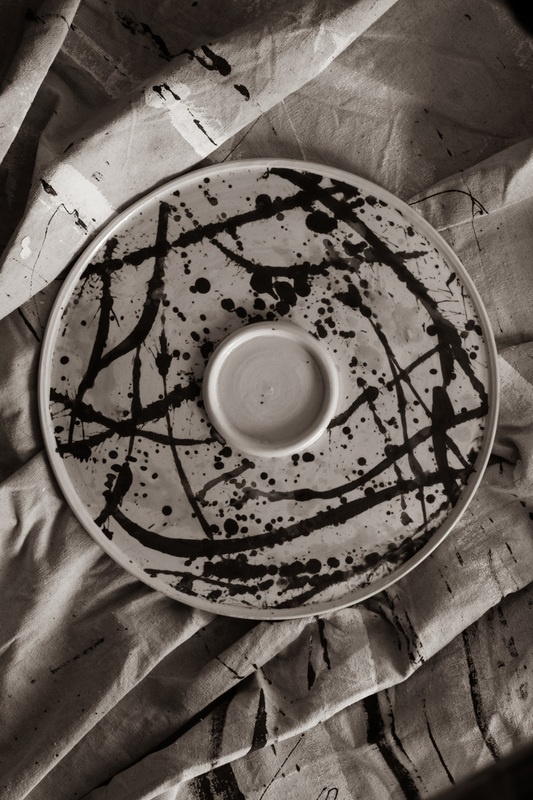 Chef Peter and Andrew work together seamlessly—as Peter envisions dishes for the menu, ceramic wares are designed simultaneously. 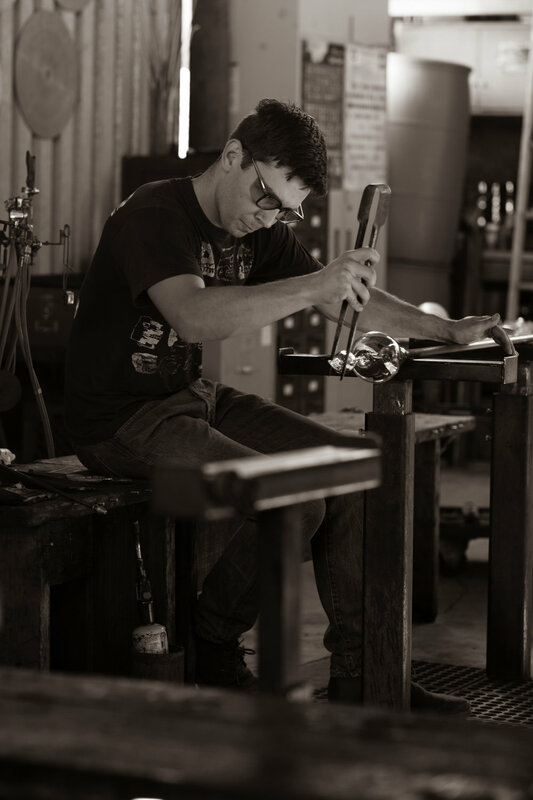 Founder of Rocket Glass Works, Sam Schumacher creates unique, modern designs derived from organic forms. 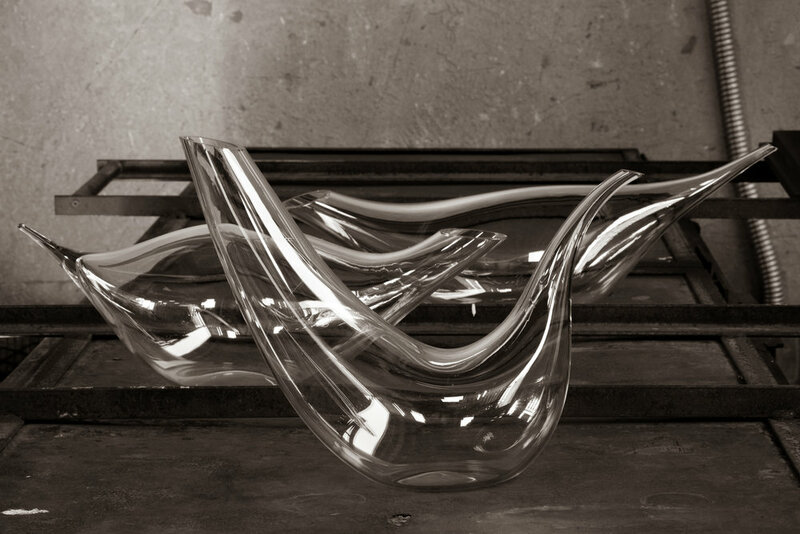 Inspired by the boundless physical properties of glass, his work explores the connection between the natural and built environment. 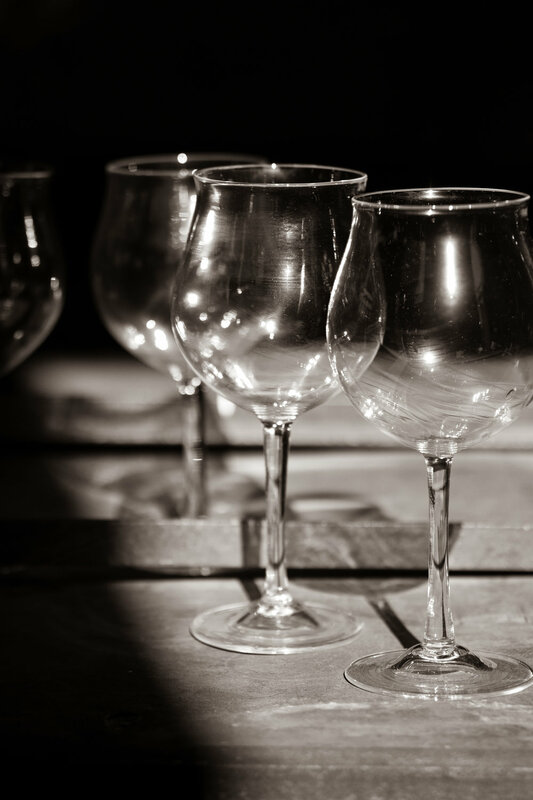 For his collaboration with Palette, Sam created a collection of handblown glassware for the restaurant and Shop. 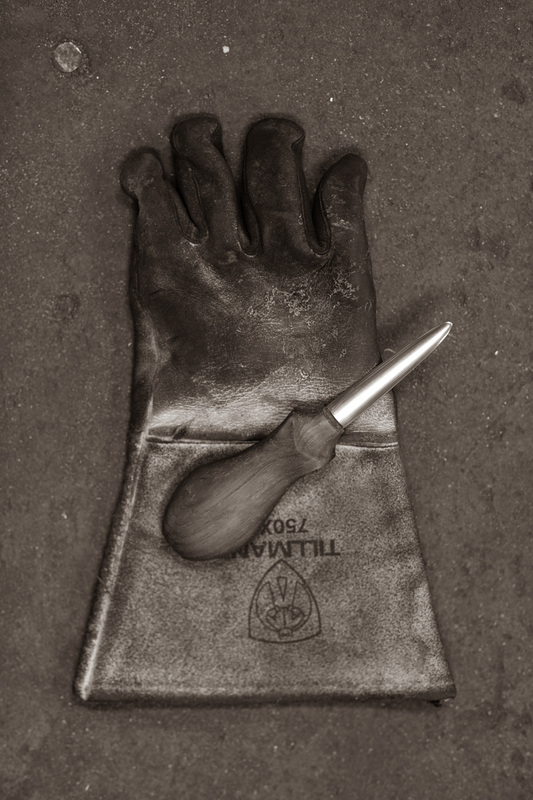 James Austin is a professional blacksmith and educator based in Oakland, CA. After serving a traditional apprenticeship and three journeyman's years in Bavaria, he established his own blacksmithing studio. 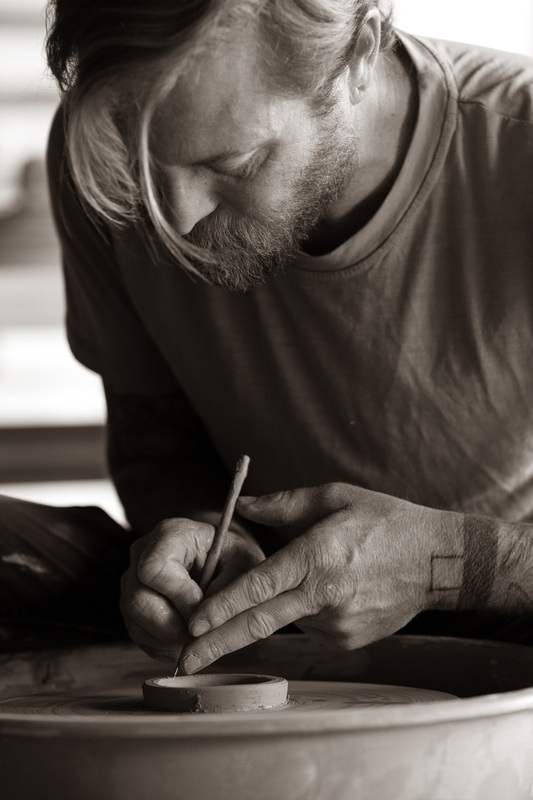 James’ approach to smithing is rooted in historical German techniques which he employs with the use of traditional tools he has acquired and forged in his studio. 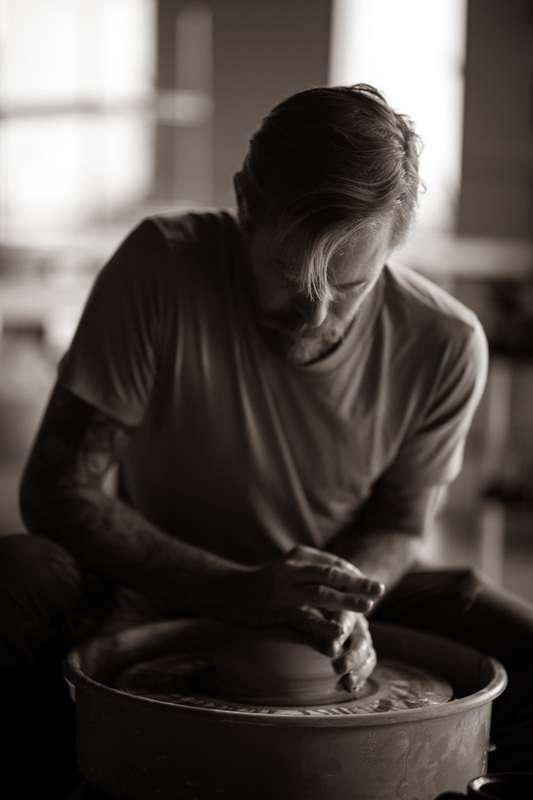 For his collaboration with Palette, James hand-forged the flatware and other metal wares found in the restaurant and Shop.